2012. Compiled by the American Alpine Club, this annual publication details the year's most signiificant and teachable climbing accidents in North America. 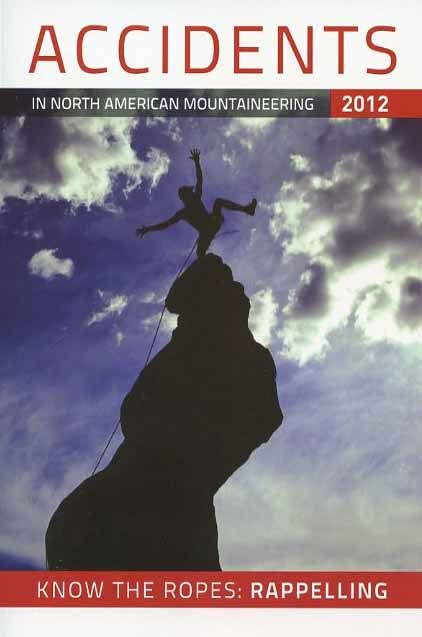 This year's edition also includes a new how-to section on the best rappelling practices. Softcover. 124 pp.